Open The Visual Composer Addons Box! This bundle contains multiple visual composer addons. 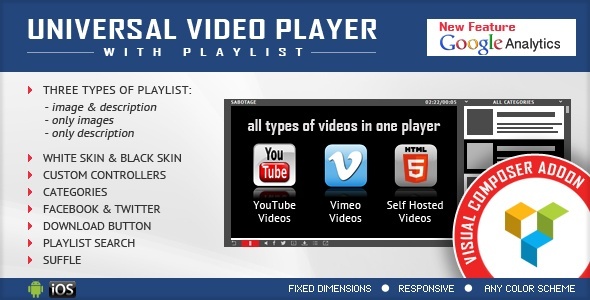 It will help you to include in your projects, the following: video players, audio players, radio players, logo showcases and more. We will constantly include new addons. Once you have purchased the package, you’ll permanently receive, bonus after bonus. 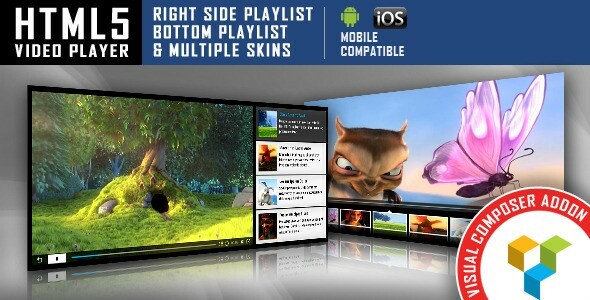 Each addon is a complex and full of options product. It will make your life easier and will enrich your project. The first amazing extension in this Visual Composer Addons Bundle. It supports: YouTube, Vimeo and Self-Hosted videos. 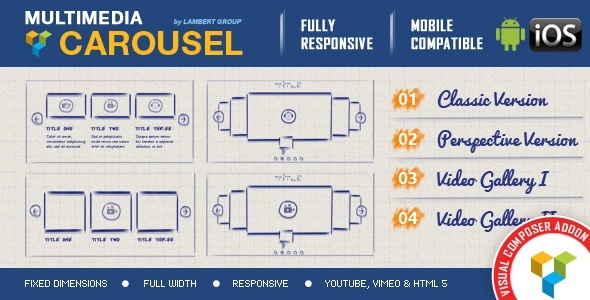 It is a top-notch responsive HTML5 plugin compatible with all major browsers and mobile devices. 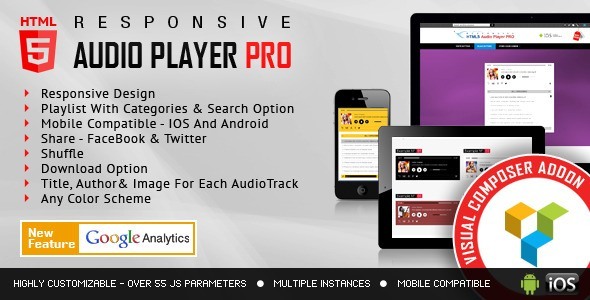 A responsive HTML5 Audio Player compatible with all major browsers and mobile devices. Any color scheme possible, customizable from parameters. 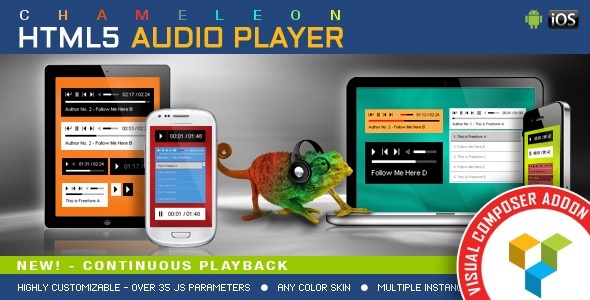 You can integrate this audio player in any design. 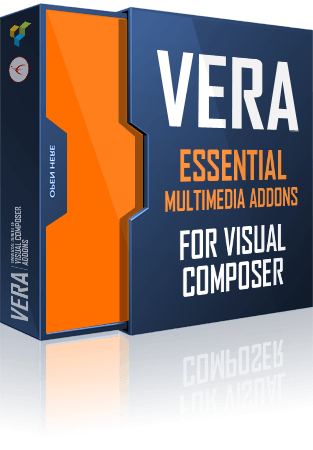 The Visual Composer Addons Bundle, definitely needs to contain such a product! 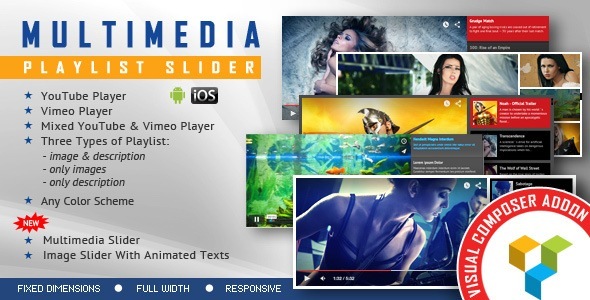 You can add to your visual composer addons list this extension which can be used as a multimedia slider or as a YouTube & Vimeo video player. 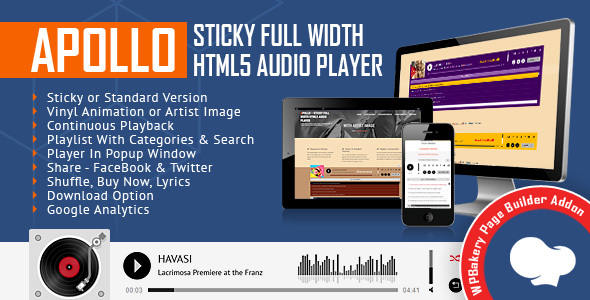 A top-notch HTML5 radio player with ShoutCast and IceCast support. It will display the current playing song & artist, the current playing artist image and the radio stream history. A powerful and elegant multimedia grid gallery with support for images, YouYube & Vimeo videos in a lightbox window. With a cool zoom effect on mouse over (or touch on mobile devices) it will make your website look awesome and memorable. All visual composer addons – those included and those to be included in this bundle – have detailed video tutorials, that show how to install and setup. Our team ensures that the products are constantly updated. According to the latest available technologies and the newest version of Visual Composer. You will download a product that contains almost all the necessary components of a website. equipped with options like: ShoutCast & IceCast support, LastFM API for artist photo, continuous playback, playlist, categories and search. You can choose between grid, group carousel and one by one carousel. You have parameters for: tooltip auto-play, border, external link. 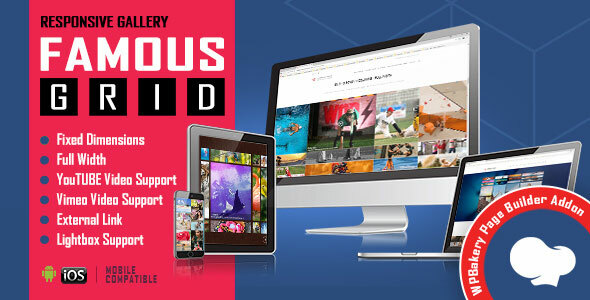 Our Visual Composer Addons package needed an advanced Multimedia Carousel with lightbox support, with link, title and description for each image. So we added this extension. Enjoy it! It plays YouTube and Vimeo video files. All you need to use is the video ID. 16 photo transition effects life fade, blocks, slide, stripes and more. 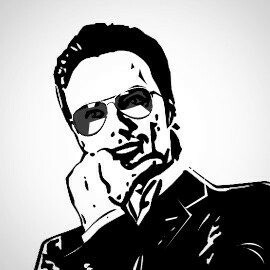 Permits almost unlimited number of animated text layers. or as expiry date for Offers and Discounts. 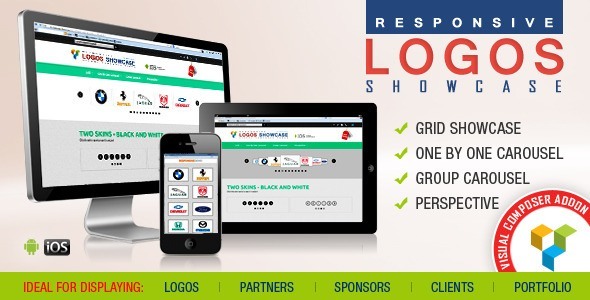 Enjoy features like: Responsive Design, CallBack Function, Social/Share, Auto-reset, Circular and Electronic Versions. 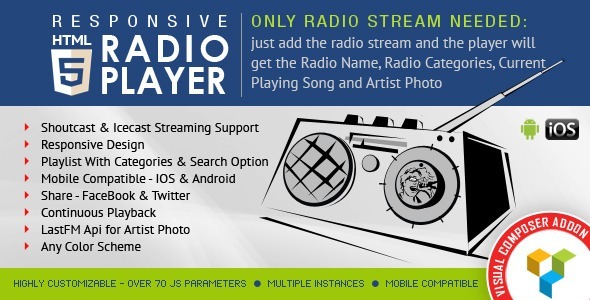 VERA bundle has been enriched with another excellent product: a HTML5 radio player with ShoutCast and IceCast support. It will automatically get the history for ShoutCast streams. We create products of high quality and perspective, striving to be ahead of our time. 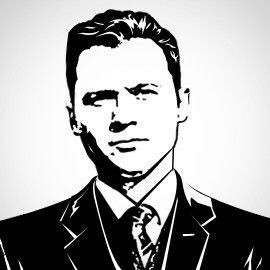 A talented sketcher and painter, Paul also has over 12 years of experience in web design. 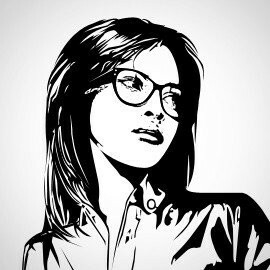 Laurence is the turbo engine of the team, as mathematician, programmer and project manager. We recognize Michelle as the most knowledgeable WordPress specialist of our squad. Besides Visual Composer Addons, we have in our portfolio the following products: jQuery Sliders, WordPress Sliders, CountDowns, Full Screen Video and Image Backgrounds, Music Players, Video Players. Choose useful components for your projects.